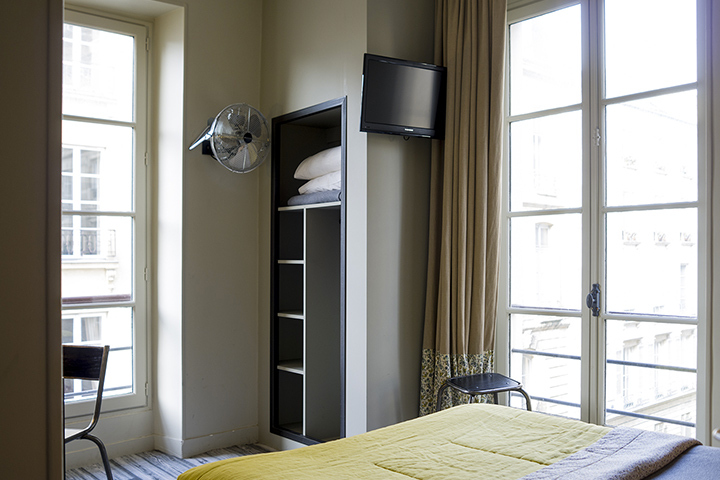 Whether you choose a room with a view out over the Place de l'Odéon, with its theater, or whether you prefer to be on the Rue de Condé side, with its private houses, the rooms, decorated elegantly and simply, will charm and captivate you. 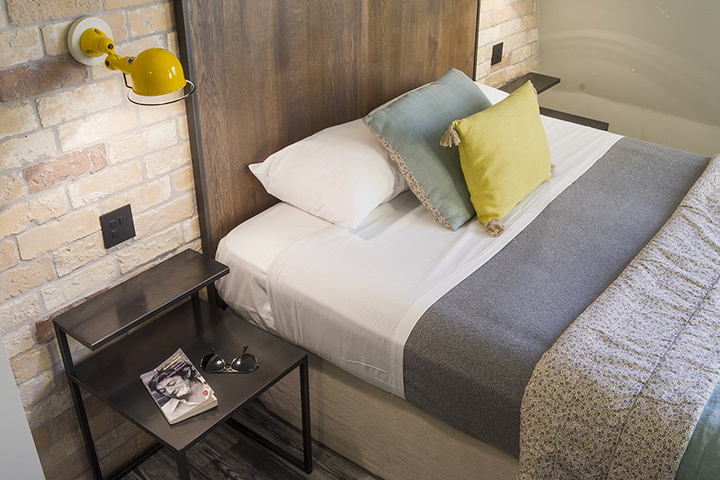 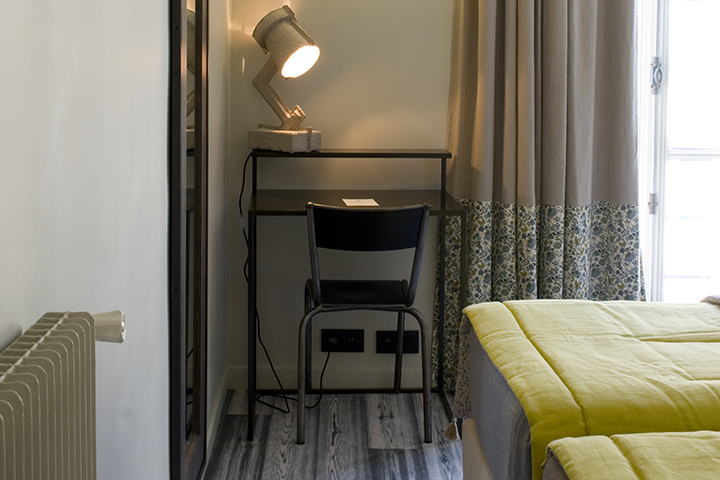 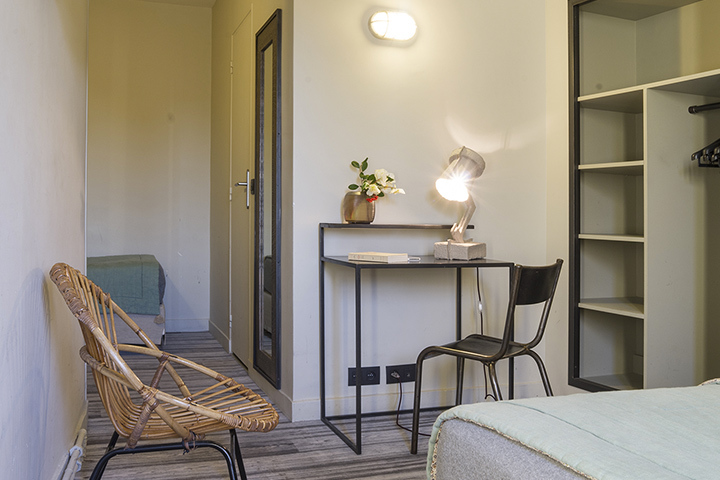 From Single room to Family Suite, specially designed for families, all our rooms have first-rate modern amenities and free Wifi, guaranteeing you maximum comfort while you are in Paris, in the hearth of the mythic Latin Quarter, two steps away from Saint-Germain-des-Prés. 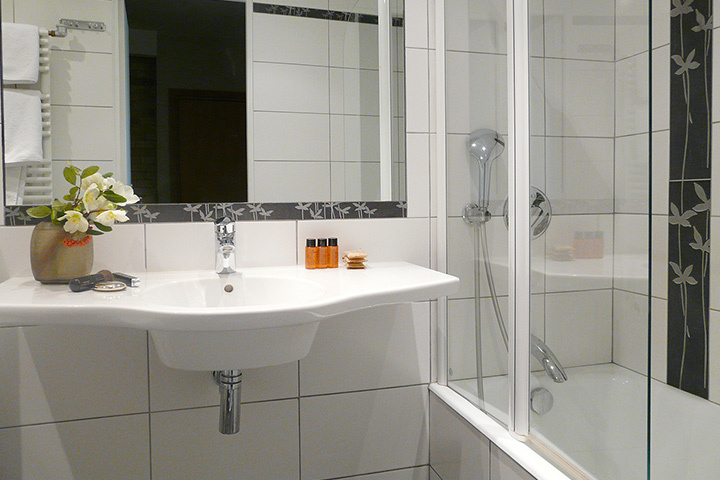 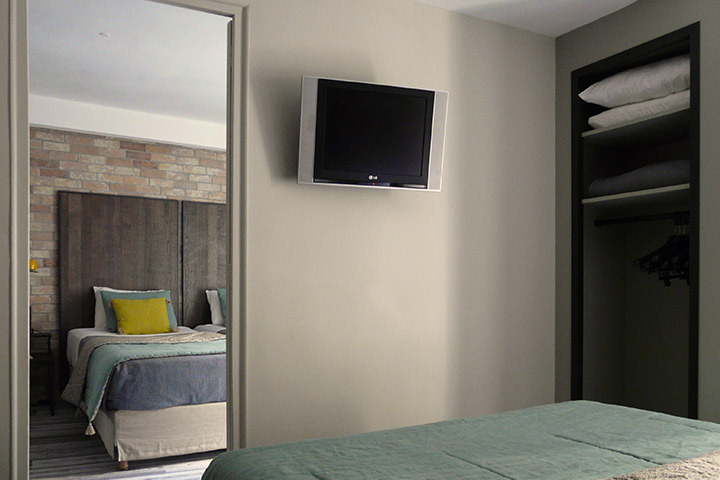 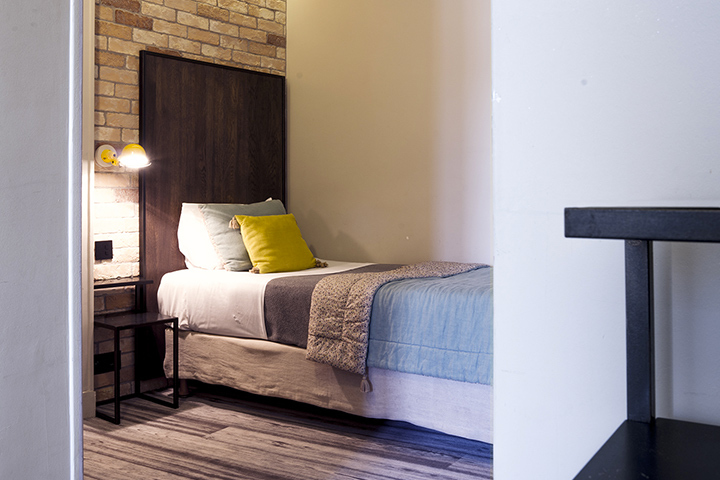 Cosy and fully equipped room with a single bed and bathroom with shower. 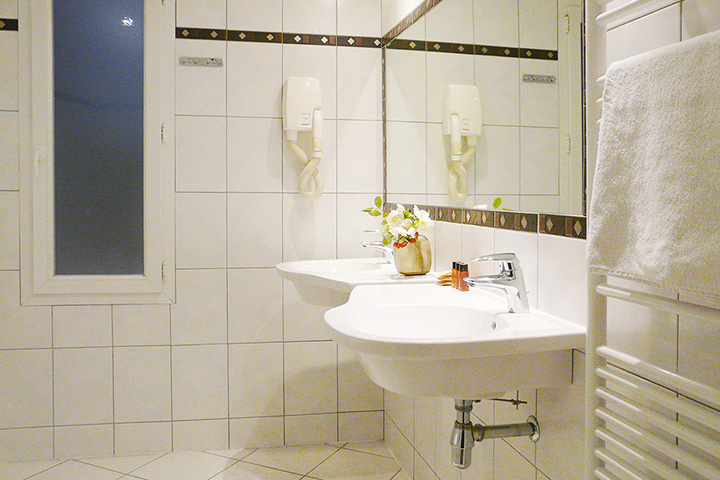 Perfect for business travel. 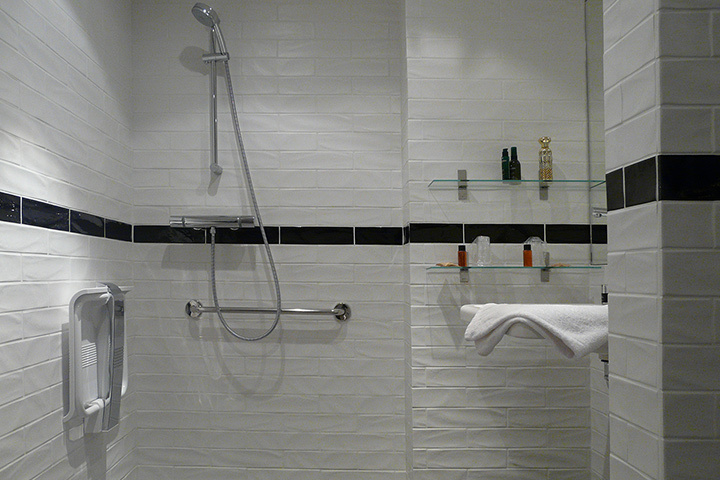 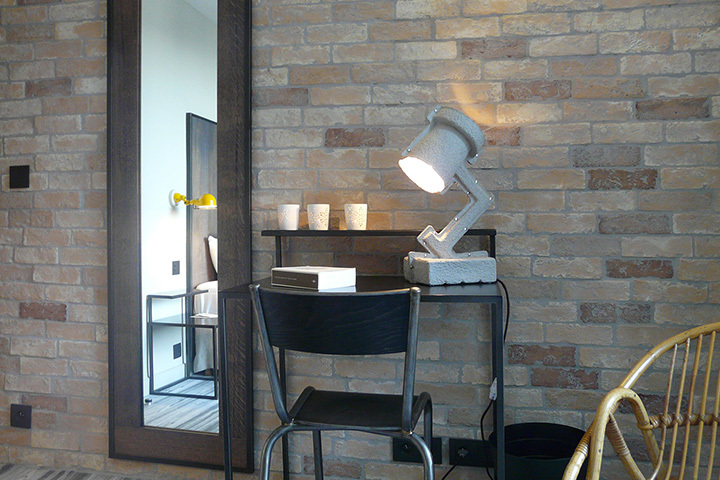 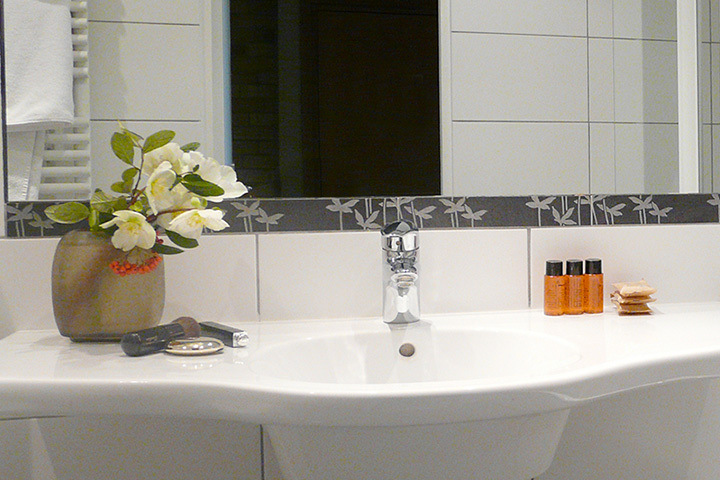 Room equipped with the latest first-rate facilities, one double bed and a bathroom with shower. 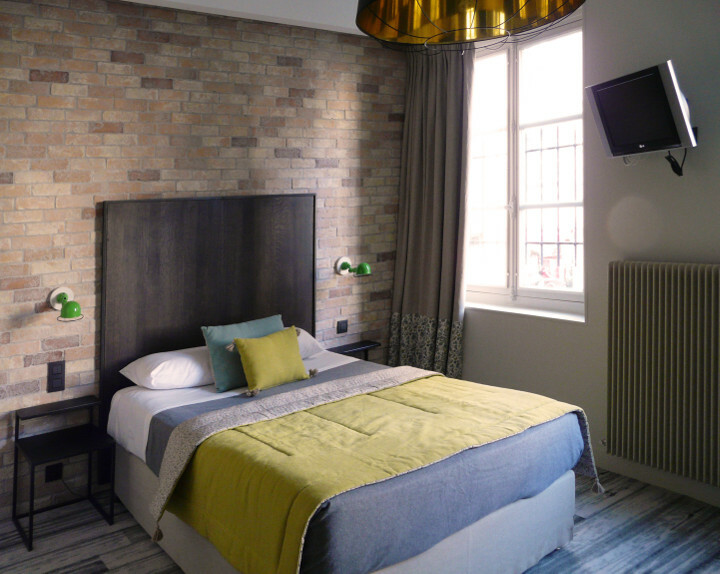 A cosy room to enjoy Paris and all the attractions of the Latin Quarter and Saint-Germain-des-Prés by yourself or with a loved one. 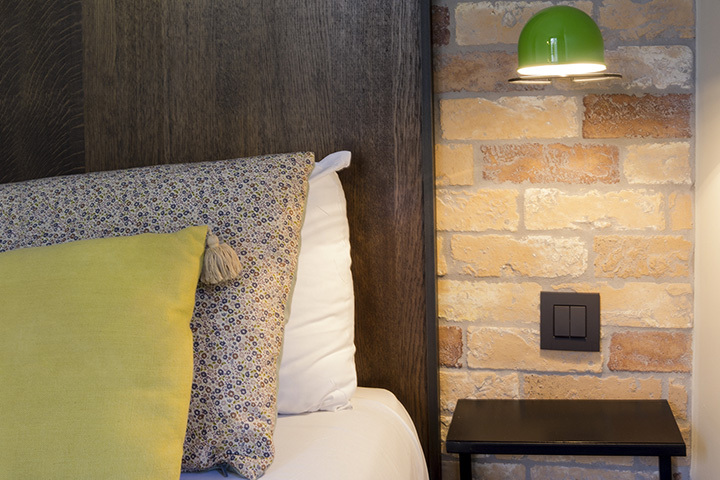 Equipped with the latest facilities, a double bed or two single beds and a bathroom with bath or shower. 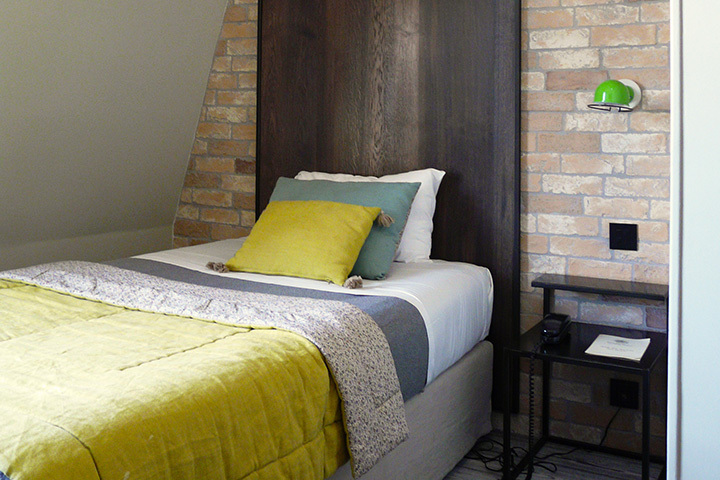 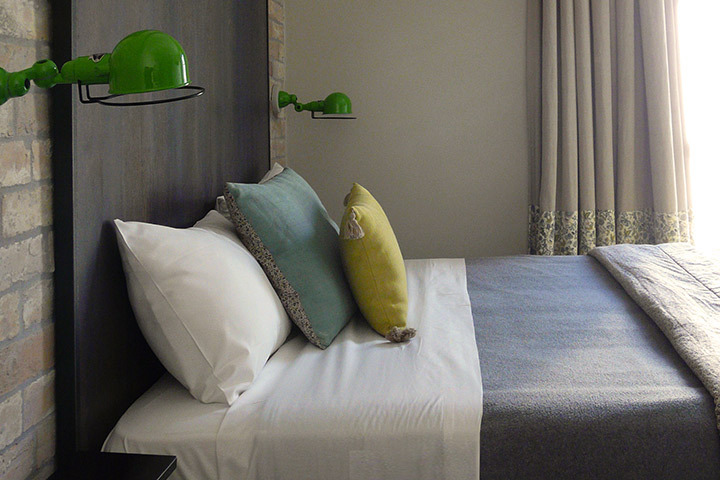 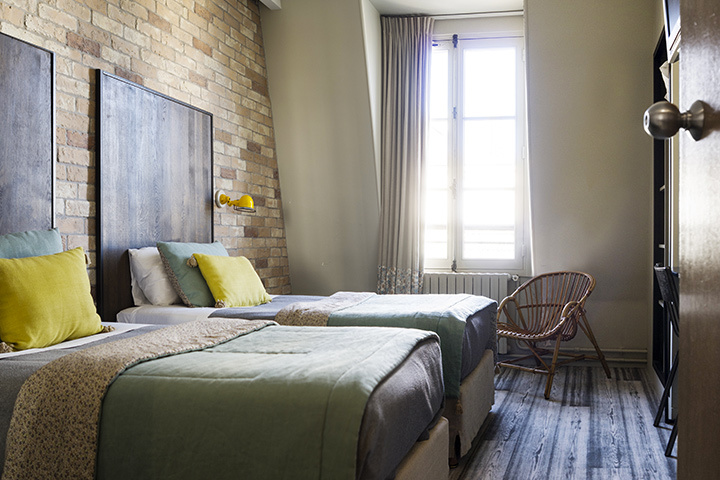 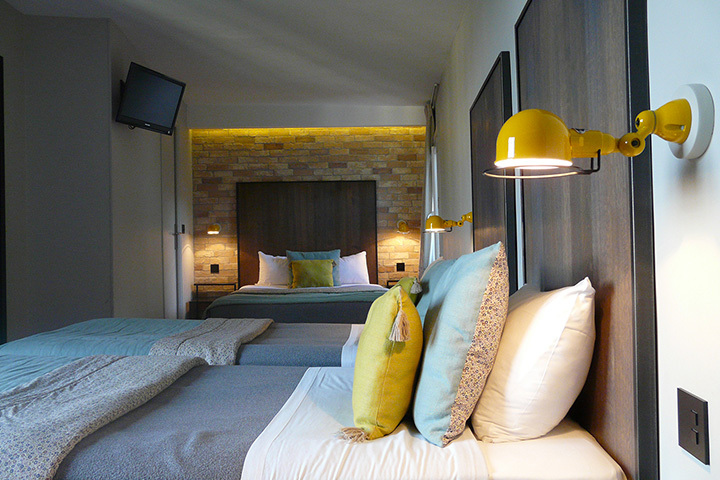 Beautiful and spacious room for four people under the roof overlooking the Place de l'Odéon. 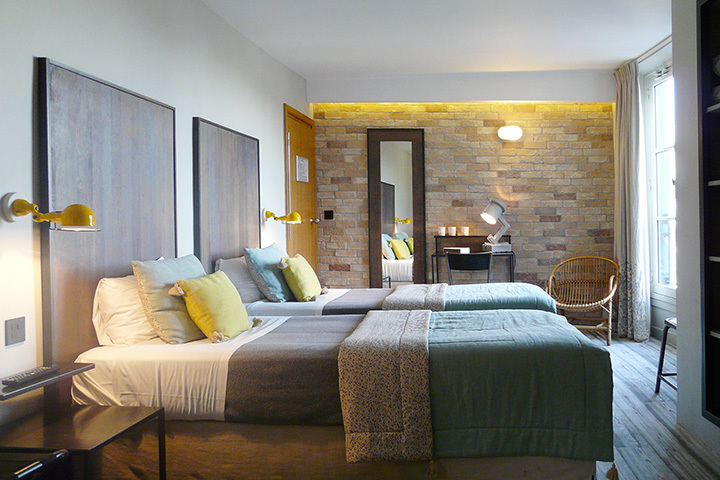 It consists of a large double bed, two single beds and a bathroom with bath. 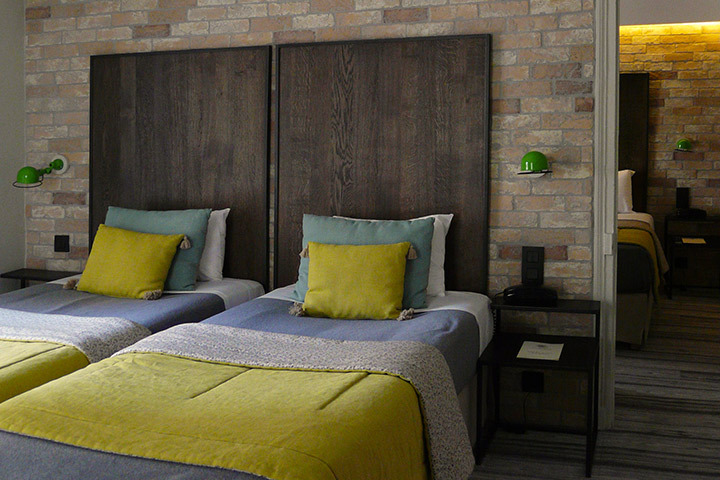 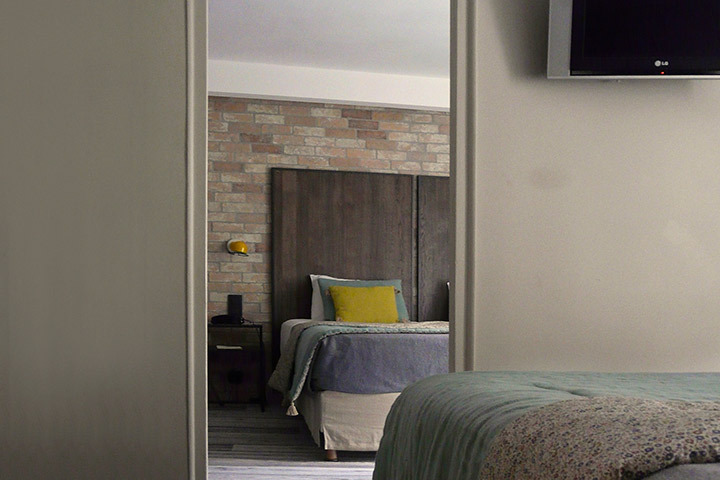 Ideal for families, the Suite Room consists of 2 rooms, one for parents with a double bed, the other one for childern with two single beds and a bathroom with bath.